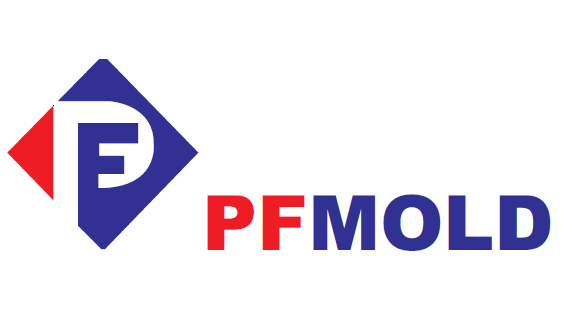 Product categories of Precision Injection Mold, we are specialized manufacturers from China, Plastic Furniture, Die Casting suppliers/factory, wholesale high-quality products of Auto Parts R & D and manufacturing, we have the perfect after-sales service and technical support. Look forward to your cooperation! Expertise in highly complex tools. Extensive engineering staff ensures design for manufacturability across the assembly. Complete mold maintenance services: In-house, full-service tool room and dedicated staff members. machines, with over 80% automation. Thermo and valve gate hot manifold systems. Electric and advanced hydraulic molding machines. compressed air and process water systems. to 450°F. White room facilities.